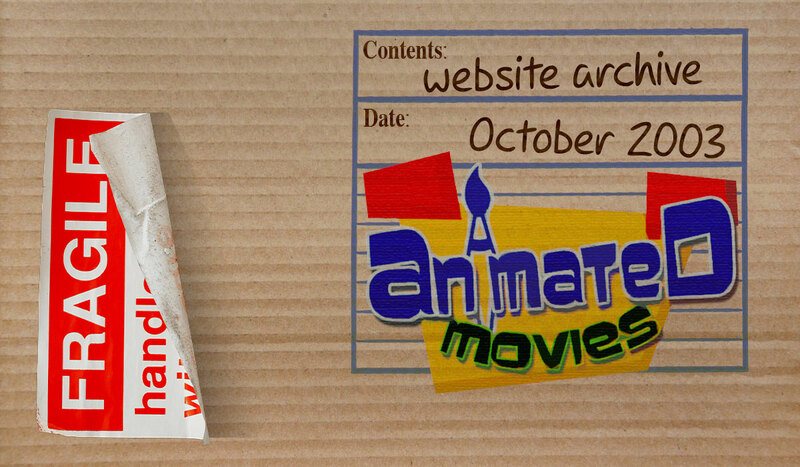 Fifteen years ago today, a group of passionate animation fans launched this site! A lot has changed on the world wide web since then. In 2003, Internet Explorer was the browser of choice for over 90% of users. YouTube didn’t exist yet. Social media was in it’s infancy. And the most popular cell phone in the world looked like this! And things are a bit different around here too. A couple of the same guys are hanging on, but we’ve got some newer faces as well. We changed a few letters in our name. We’ve had a facelift or two. And we’ve widened our focus dramatically. But other than that, we’re doing the same thing we did back then: sharing our love of animation with fellow fans! 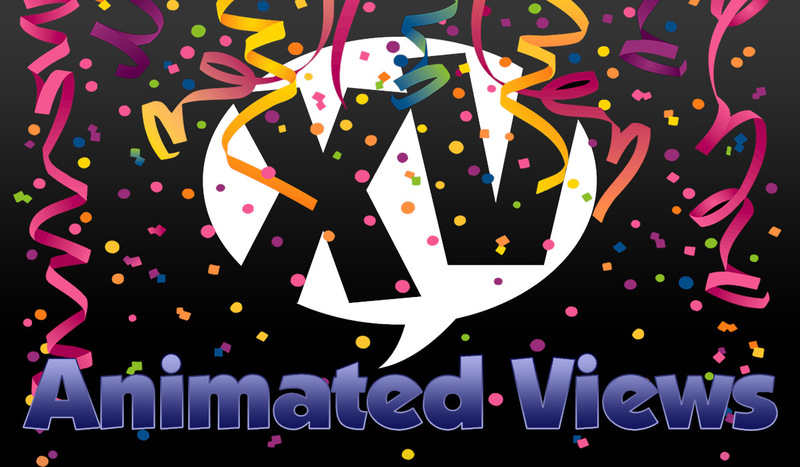 Our recent site wide revamp was a huge part of the anniversary celebration. But we also have a couple of fun features to kick off today’s festivities! We also have a history of the website told via the milestones and highlights of the last fifteen years. 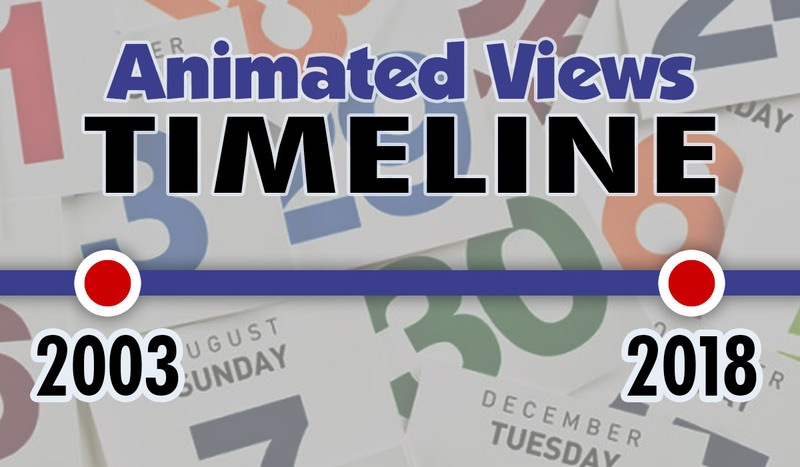 Be sure to check out this timeline, where you can revisit key posts and images from our past. As always, thanks to you our readers, how ever long you’ve been on this journey with us. Without you there’s no way we would be where we are today doing what we love. We hope to see you all many, many times over the next five years to our next anniversary!